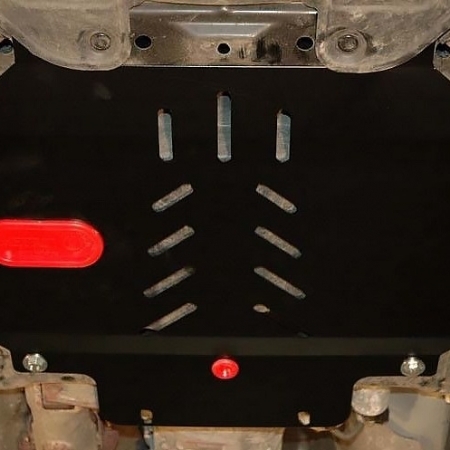 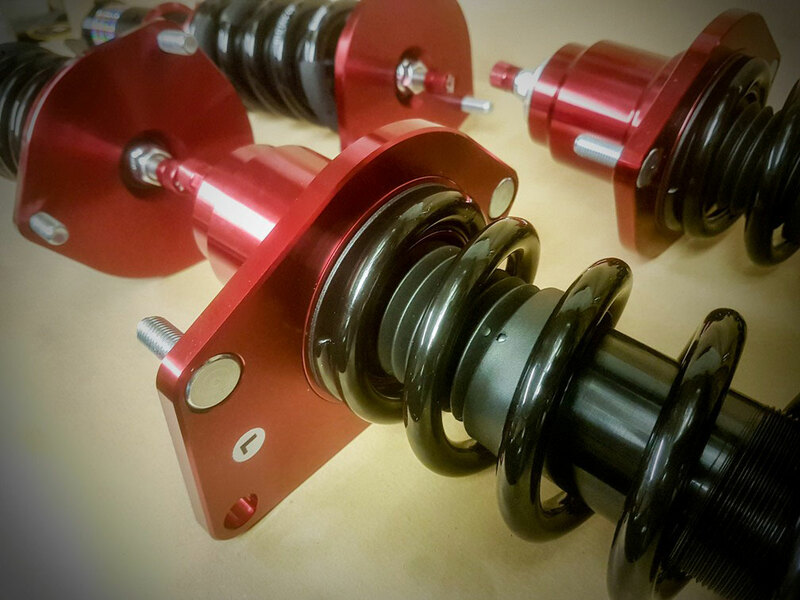 Rx7 owners please get in touch we can also supply and fit these for you. 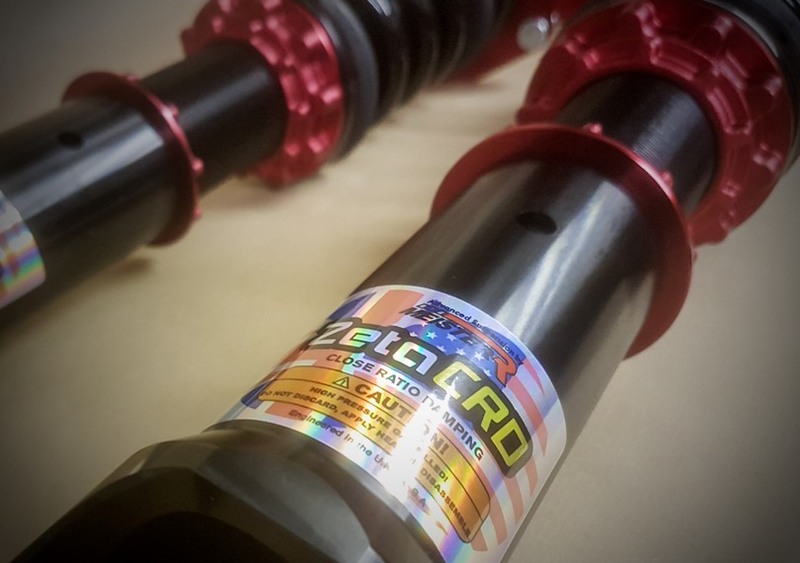 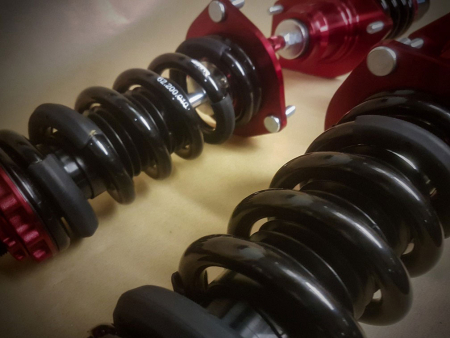 The MeisterR ZetaCRD & Coilovers are designed for fast road and occasional track day use. 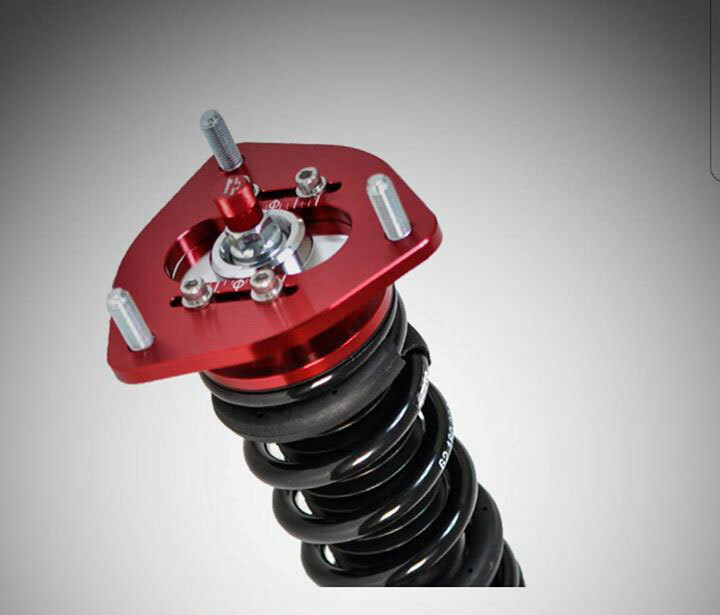 Engineered to reduce body roll, provide compliant handling, without sacrificing ride comfort. 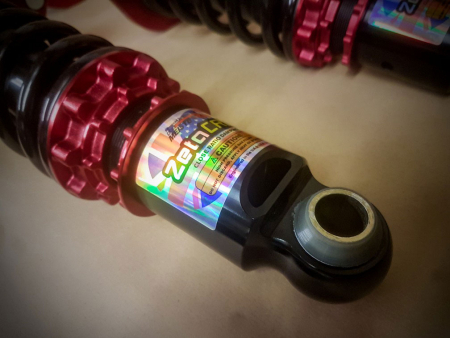 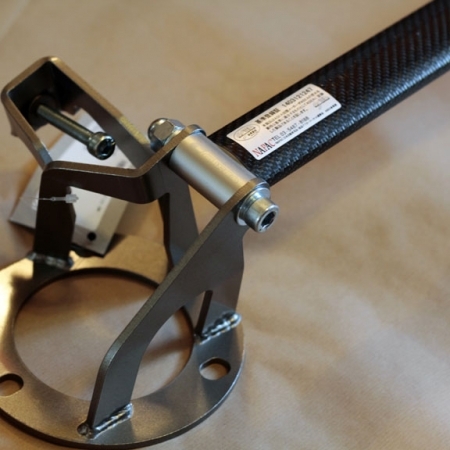 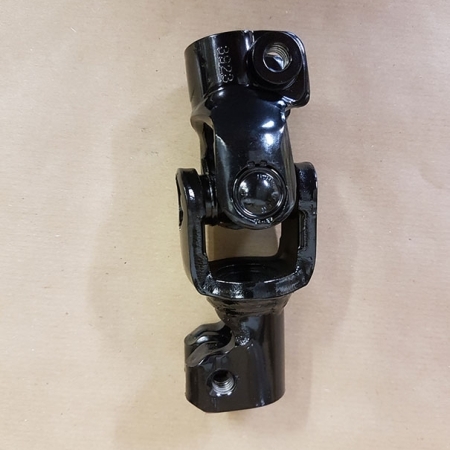 Damping and ride height adjustable mean the ZetaCRD will provide full control over the vehicle suspension setting for the road or on the track.